run likes new” Retread solutions. Our goal is to be the leading commercial tire and service provider while delivering the lowest overall driving cost for our customers. 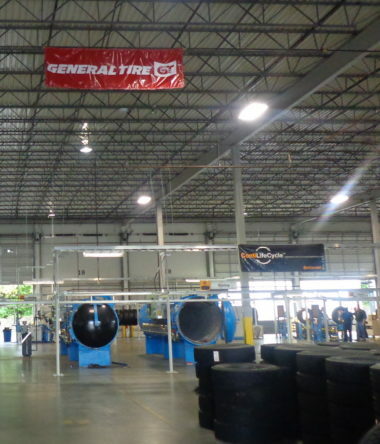 One call to our emergency hotline triggers our North American network of service providers who stock Continental and General truck tire products. BestDrive has the perfect products and tires for you. With the brands below we will help you maintain your Lowest Overall Driving Costs- LODC.